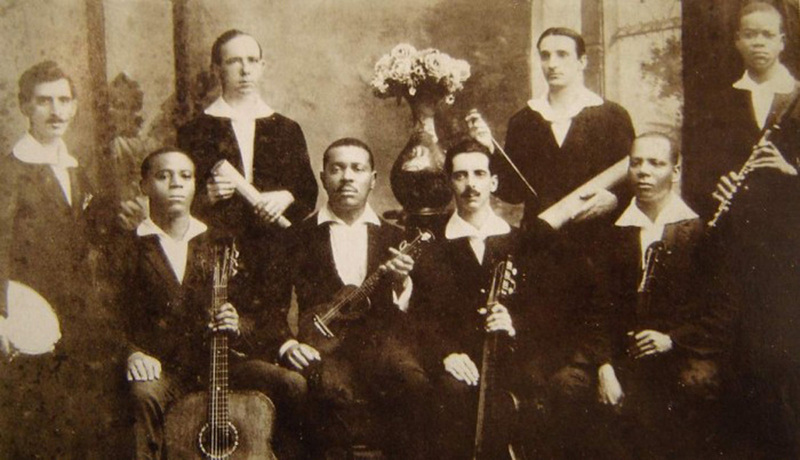 What today is known as “Brazilian Jazz” is the result of a century-long history of convergence and divergence between Brazilian popular music and North American Jazz. An internationally accredited independent scholar in the field and a versatile contemporary jazz pianist, Cliff Korman has lived a passionate cross-cultural musical experience for the past twenty years. In this lecture he identifies connections and trends as they developed both in Brazil and more recently in the Brazilian diaspora of the US, offering an unprecedented academic perspective for a better understanding of the ways two musical cultures become intertwined based on aesthetic factors as well as on issues of cultural politics. The presentation focuses on the period from the mid-19th century to the present, setting a solid historical background and providing extraordinary insight into contemporary and often under acknowledged styles and artistic explorations. Korman extensively uses interviews he conducted with Brazilian practitioners of different generations, a wide range of archival and commercial musical examples, and interdisciplinary visual material.